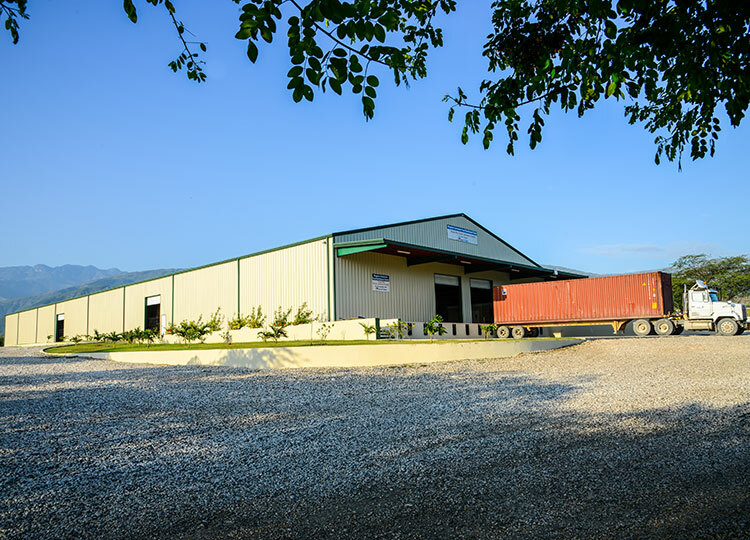 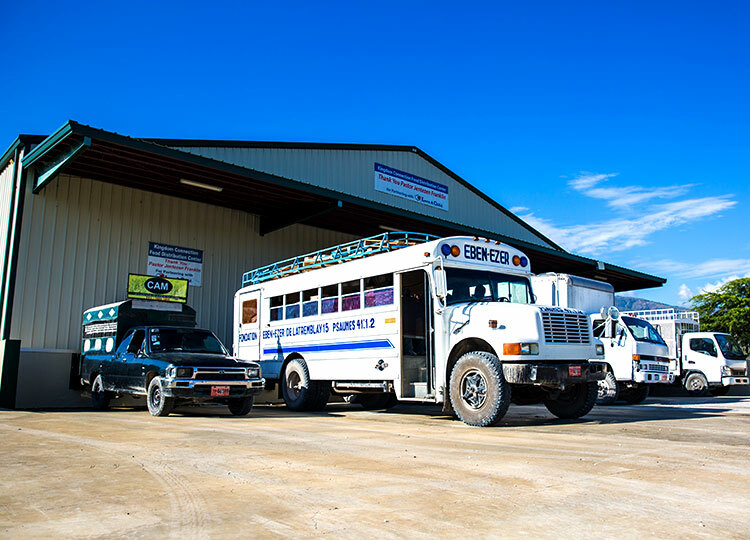 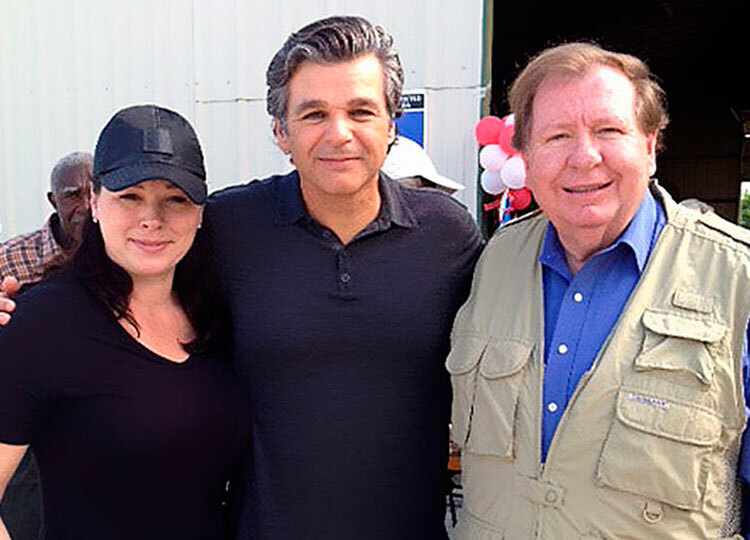 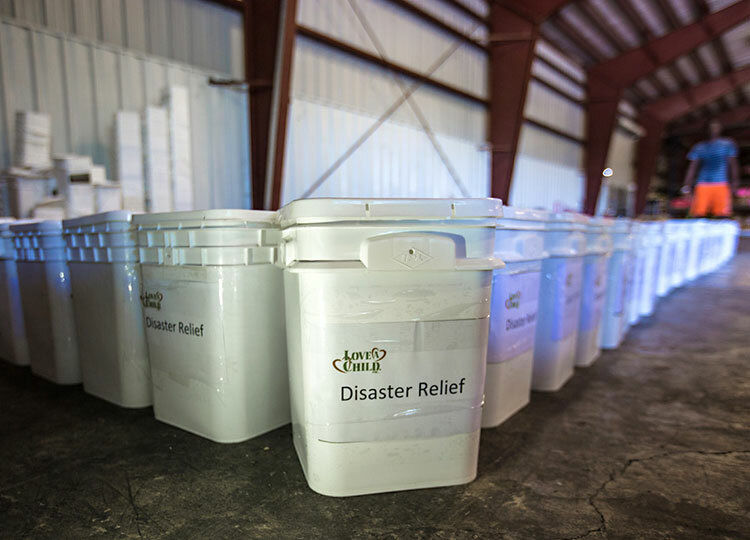 Through the generous support of our partners, Love A Child (LAC) has completed the Kingdom Connection Food Distribution Center. 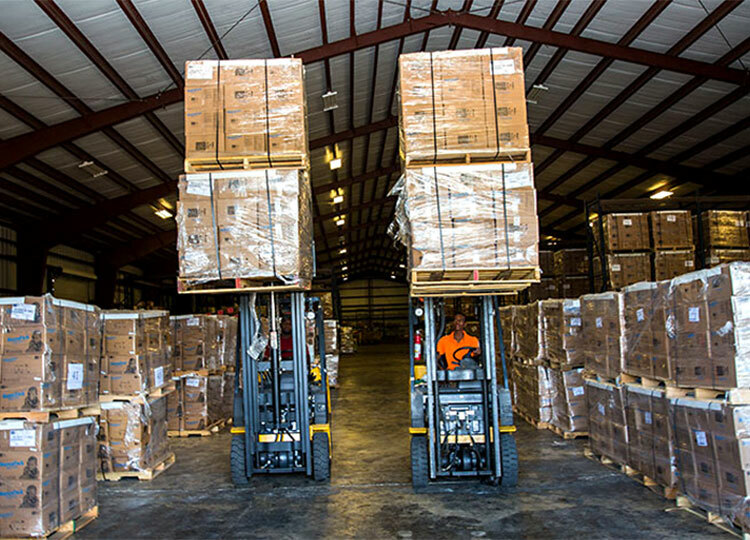 This storehouse is as big as a football field, over 30,000-square-feet. 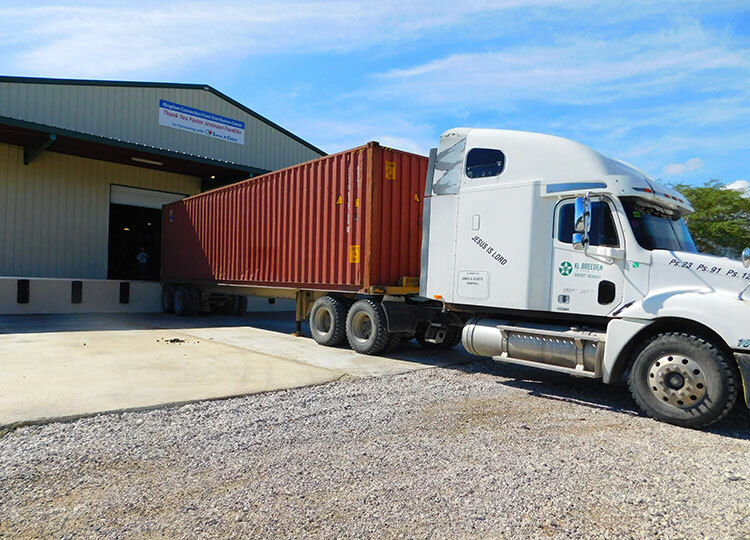 Filling this large facility will be no small task! 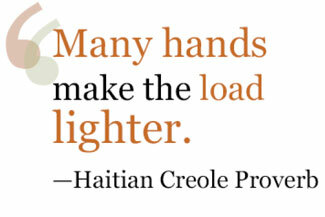 It will take people like you who can give just a little monthly or perhaps a one-time gift to stock it to capacity. 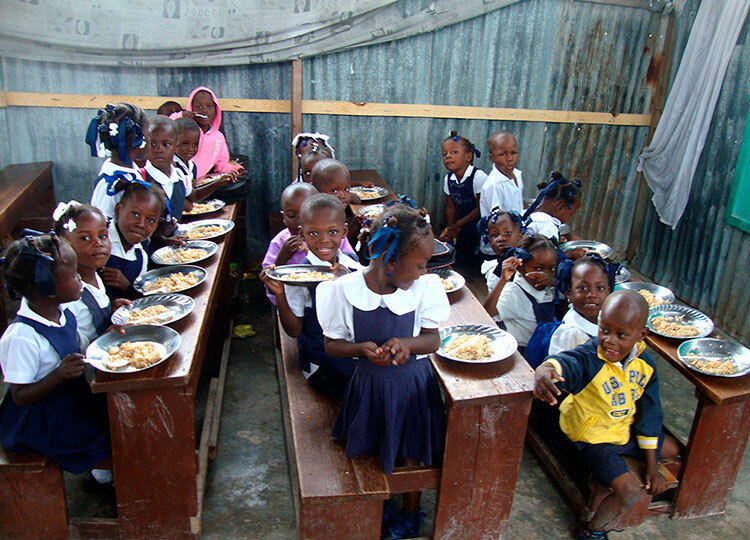 Each month, we receive food from our long-time partners Feed My Starving Children (FMSC). 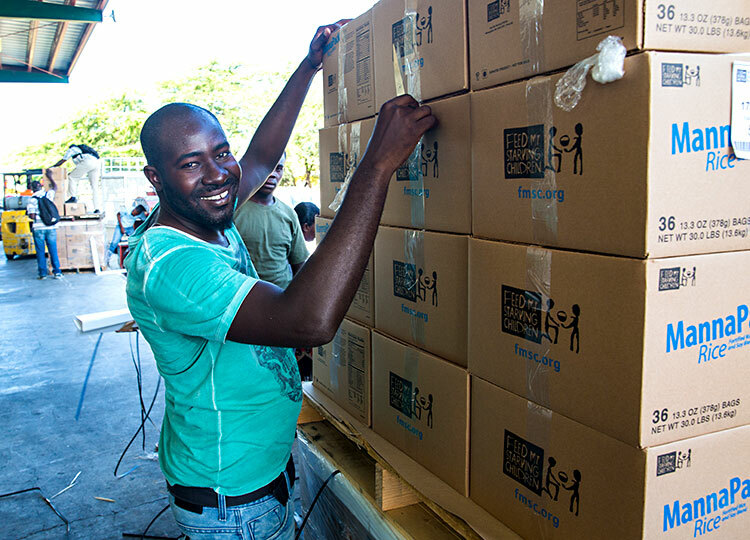 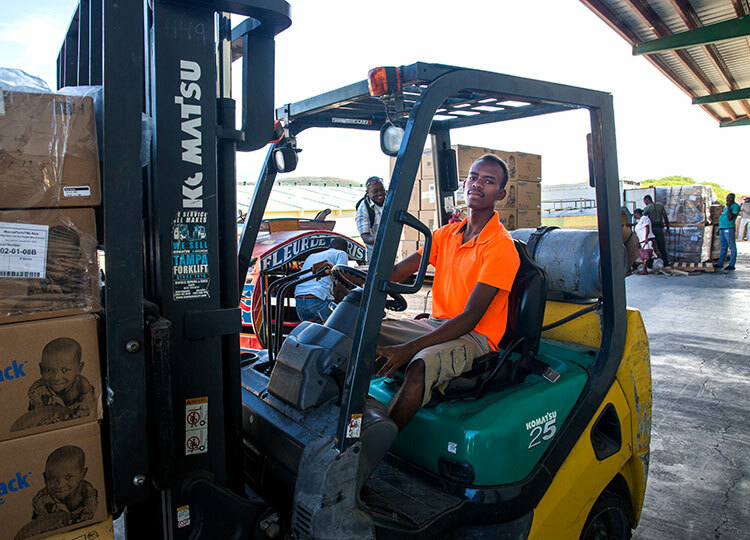 We are thankful to FMSC’s valuable commitment. 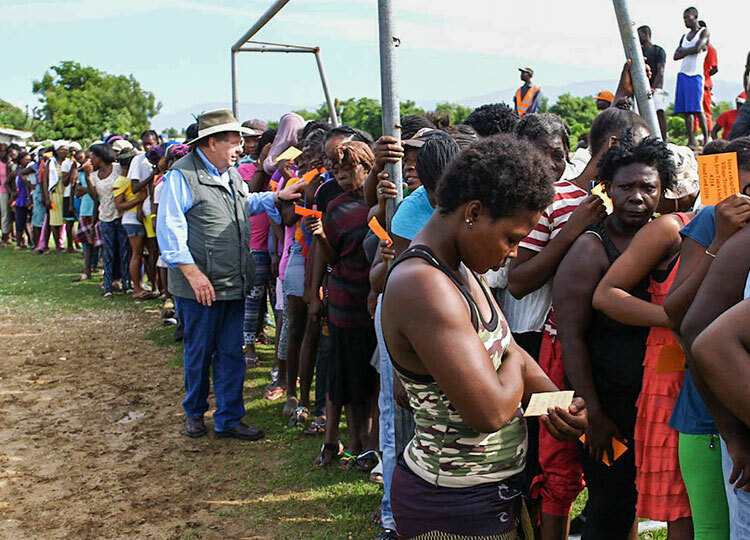 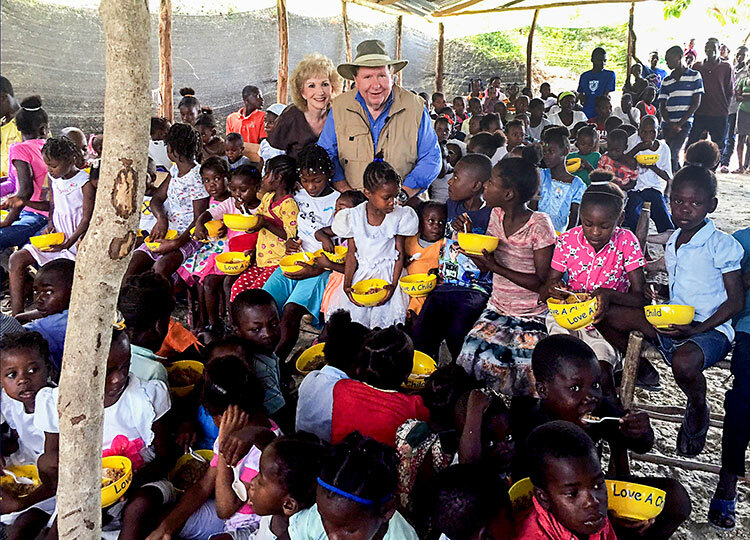 Still, the extent of the need here is so alarming that we are constantly making appeals for new partners with a heartfelt desire to help Haiti’s poor. 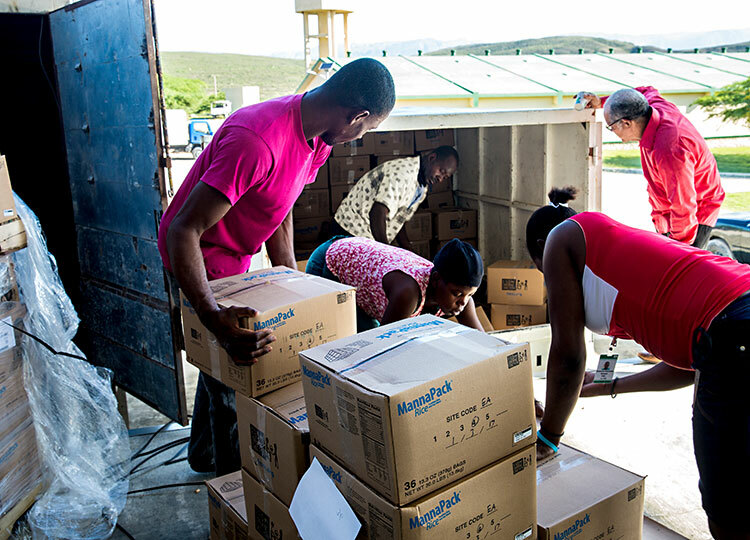 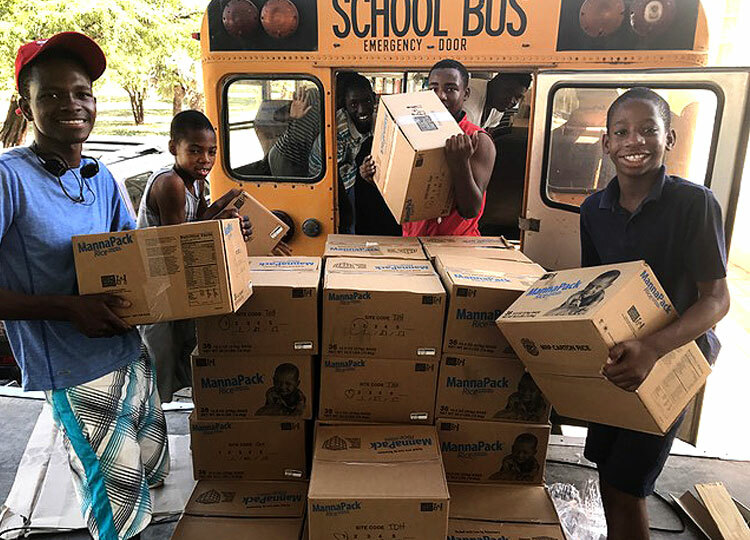 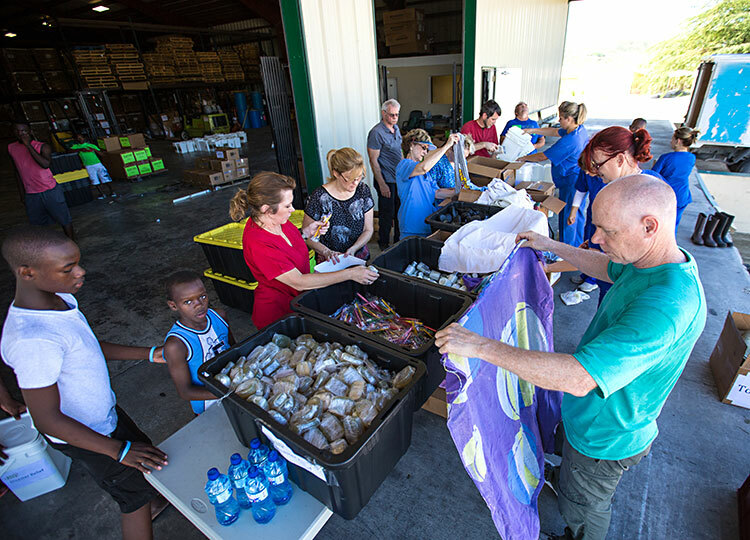 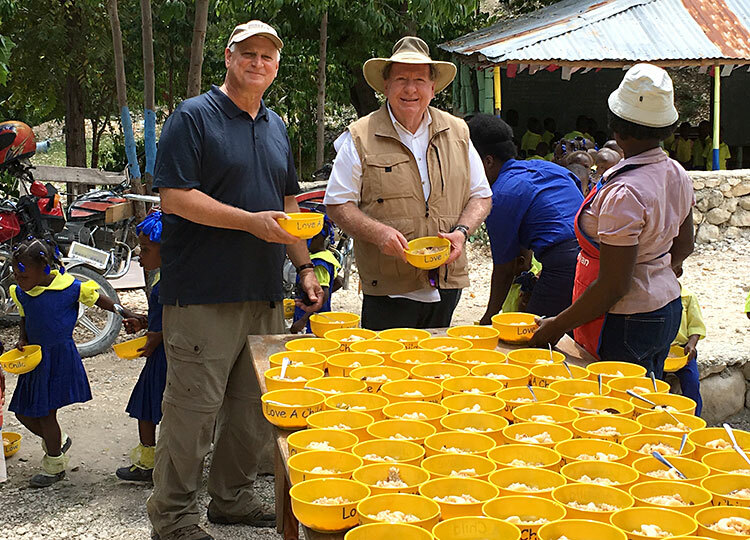 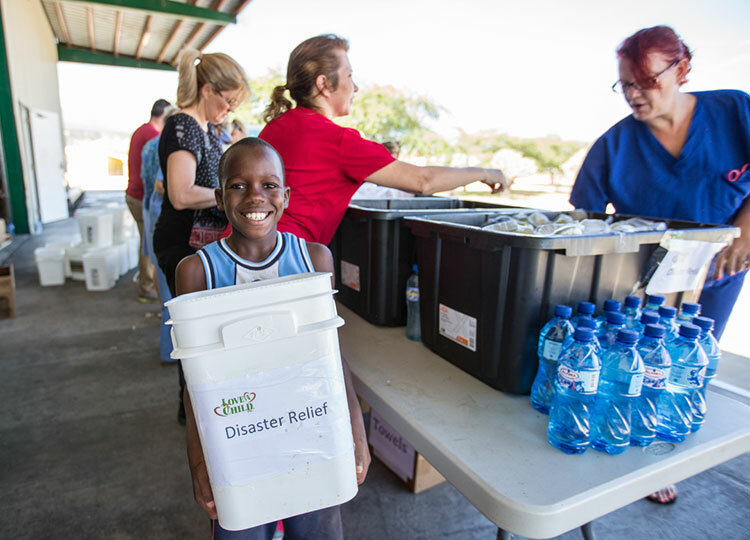 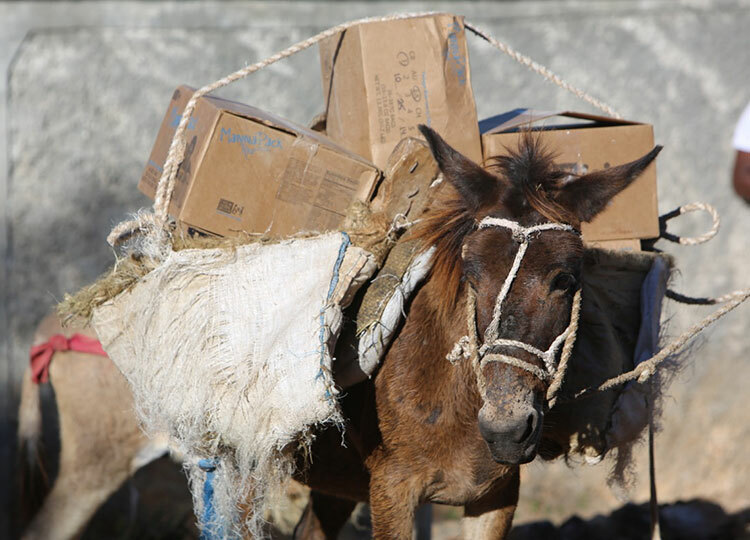 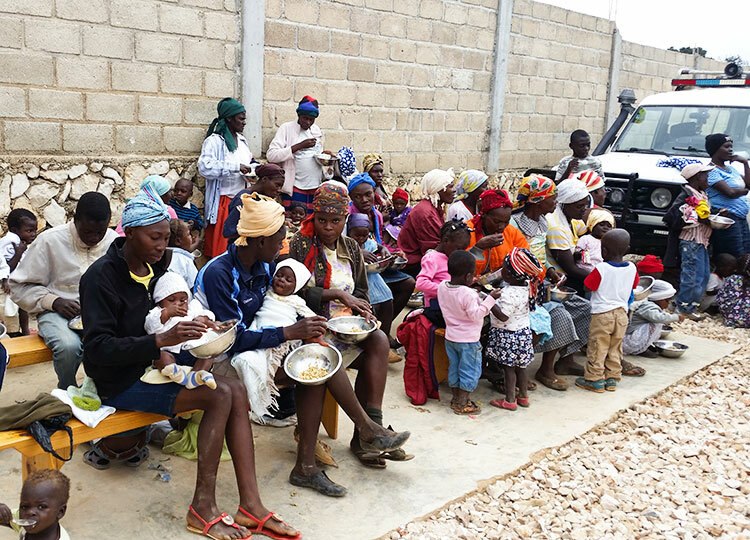 The over 90 missionary organizations with whom we monthly share food for distribution throughout Haiti, remind us just how great the need is in this country. 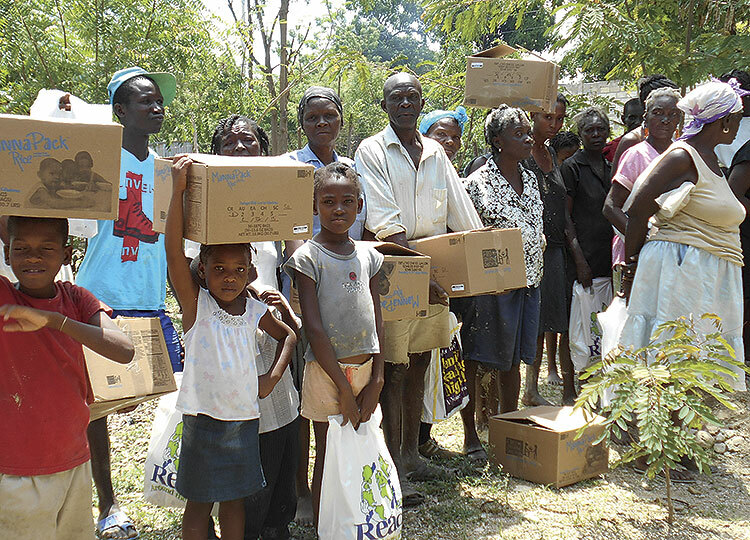 We thank God for them and the love they show the people of Haiti. 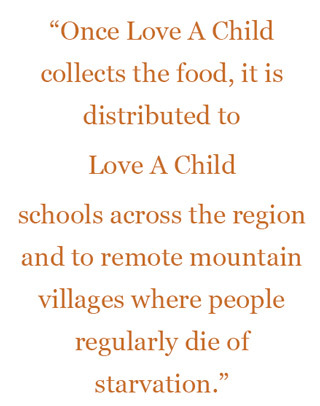 Once Love A Child collects the food, it is distributed to Love A Child schools across the region and to remote mountain villages where people regularly die of starvation. 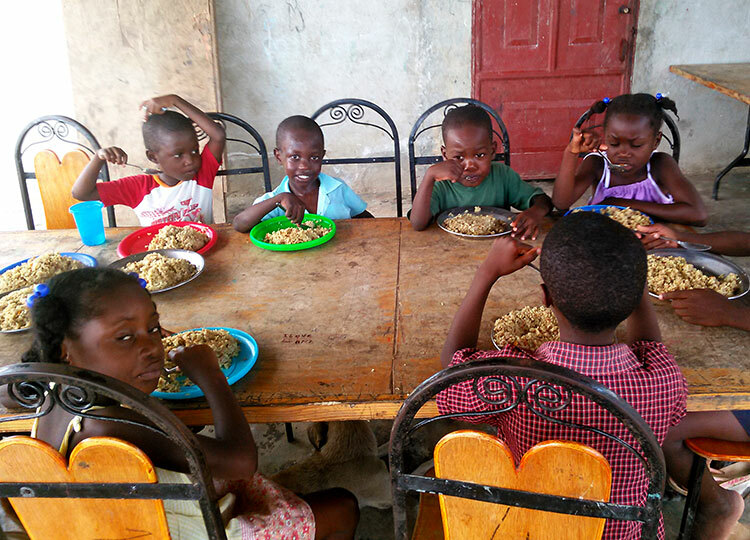 For many, our donation is all the food they have to eat throughout the entire month. 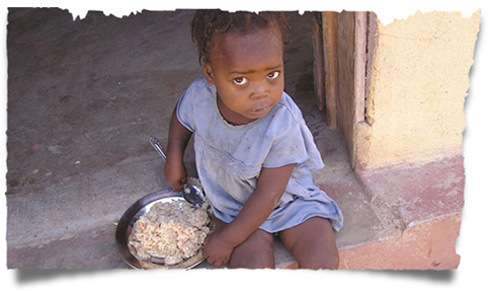 and donors are doing to help the starving people of Haiti.